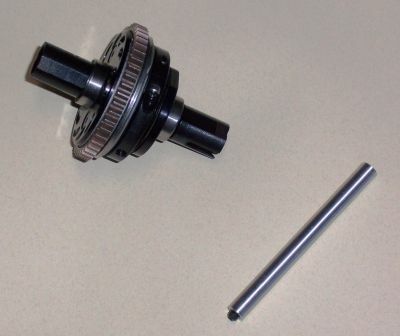 2 speed adapter for 5mm shaft motors allows mounting of our own range of gears onto a 5mm electric motor shaft. 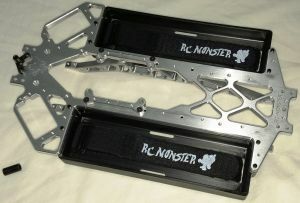 Perfect for 2 speed on road conversions or LST/Aftershock conversions. 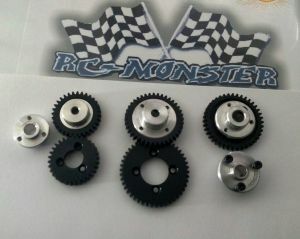 Our 1st and 2nd speed gears will accomodate most 2 speeds. 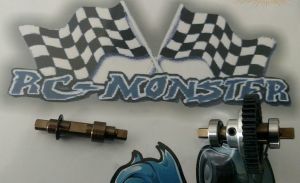 I have this on my Kyosho Inferno VE bruhless conversion for onroad. 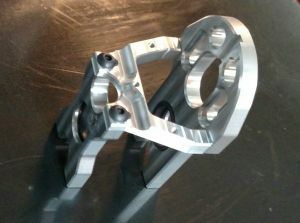 This part accomodates also Kyosho gears (fw05/fw06/evolva). Very nice quality!